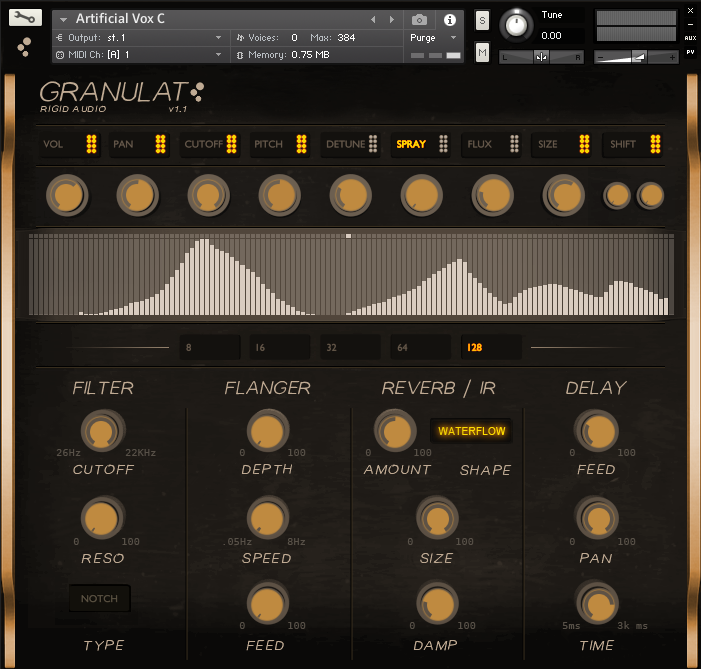 Rigid Audio has updated Granulat to version 1.1. 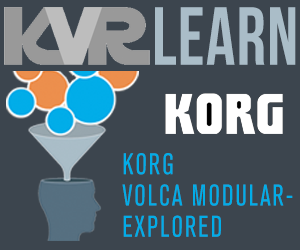 The update adds 130 new instruments, table lock mode and a convolution reverb engine with 20 presets. 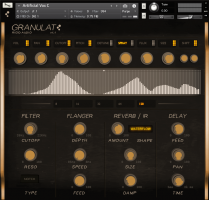 Granulat is a Sampleshifting Cinematic Instrument for Kontakt 5.8.1, designed for movie scoring and sound design.